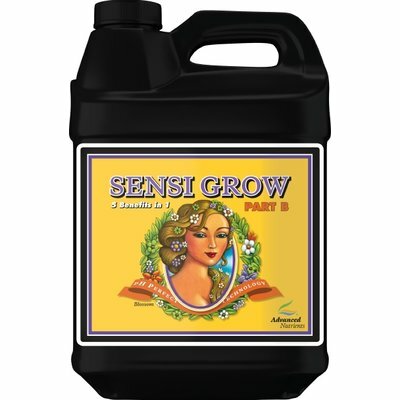 Extensive field testing has produced this 2 part nutrient that gives consistent heavy yields. 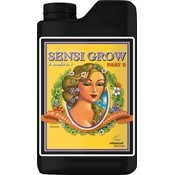 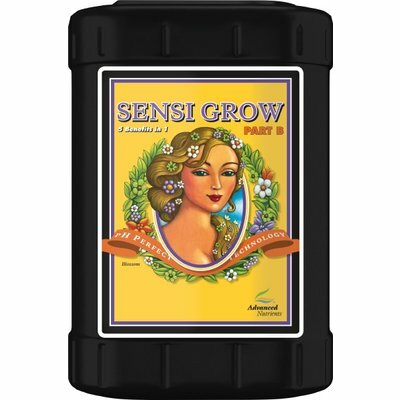 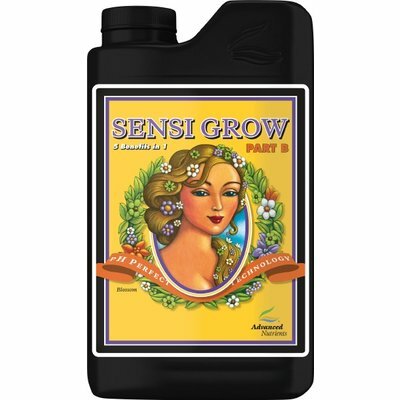 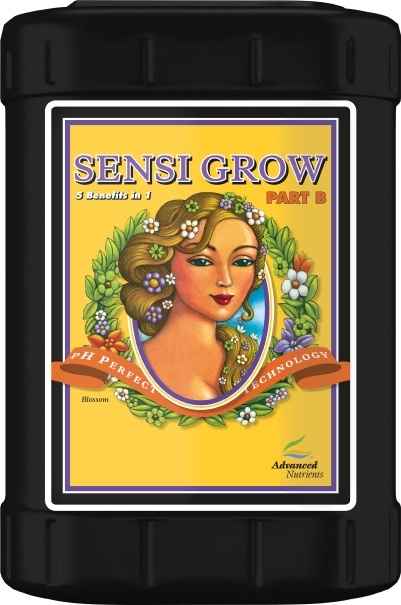 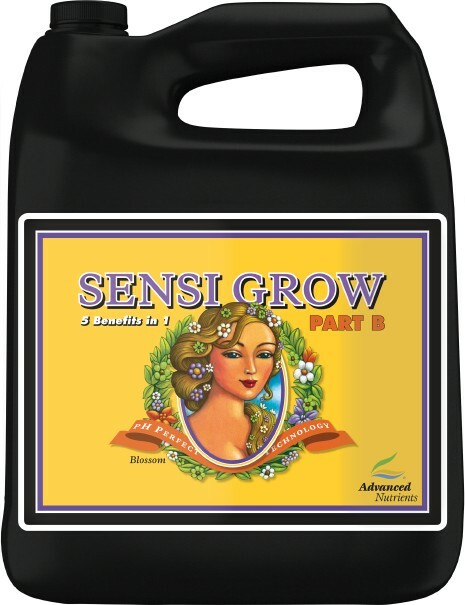 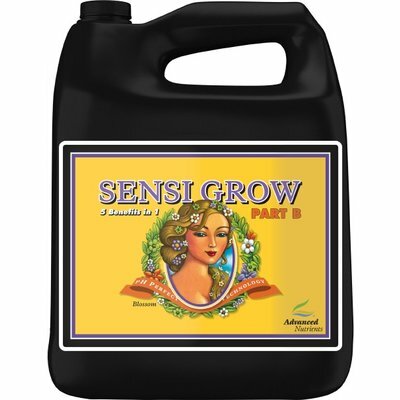 Advanced Nutrients® Sensi Grow contains precise ratios of macronutrients and micronutrients and uses nutrients not found in any other fertilizer. 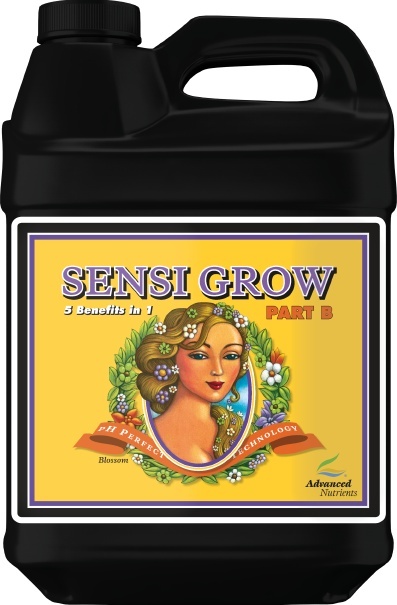 These additional components make an enormous difference on how well your plants respond. 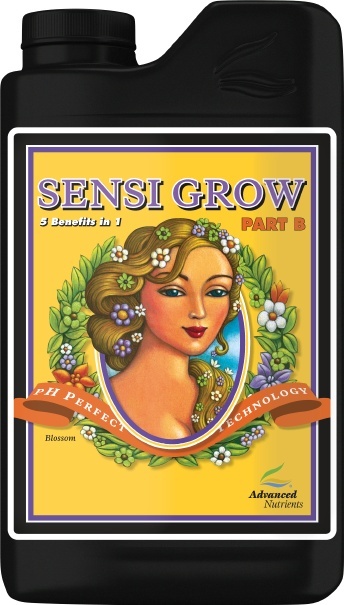 Sold separately for your convenience.